We’ve all been there. Your gin naive friend buys you a drink and orders a house gin & tonic….you smile politely while inside you’re screaming….! Okay, perhaps that’s a bit over dramatic but sometimes true! Generally, if you follow the rule of thumb putting ‘house’ in front of anything doesn’t yield good results! Just consider housecoats, house spiders or houseflies and you’ll get the idea! 108 Gin is gin is distilled right behind the bar for all to see so it really is a house gin! The gin still, affectionately known as “Isabella”, is on display at 108 Bar and allows guests the exclusive opportunity to observe the distillation process from botanicals to beverage. The bottle is of standard shape with a nice label adorned with gold writing – it has quite a sophisticated look. Turn the bottle around and peer through the bottle and you can see that the label has a gin still printed on the back. 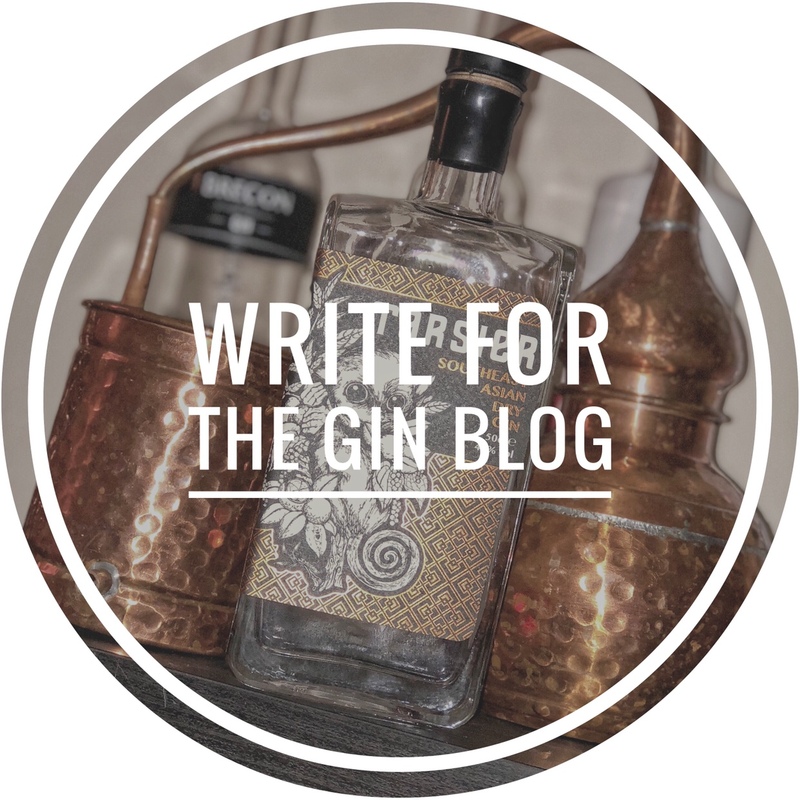 There a lovely little story about Isabella the gin still which gives you some idea of some of the passion that has gone into this gin! Made to compliment Mediterranean Tonic and a slice of orange, this gin includes Juniper Berries, Sweet Orange Peel, Lemon Peel, Coriander Seeds, Prune, Cardamom, Basil and Angelica Root in its list of botanicals. This gives it a citrus led profile with a good dose of fresh piney juniper. There is also a slight sweetness from the prune but it’s not too overpowering which I quite like. The finish is savoury and dry thanks to the basil and angelica root. I tried it in a classic gin and tonic and found it quite pleasing but for me it really shined as dry martini, the savoury notes, in particular, marrying well with the vermouth. Overall it’s a well-balanced gin – the citrus is not too strong and it’s not overly sweet meaning it would work well in a number of gin-based cocktails and of course a standard G&T. You can enjoy 108 Gin at 108 Bar and it will also be available to buy, priced at £38 per bottle.